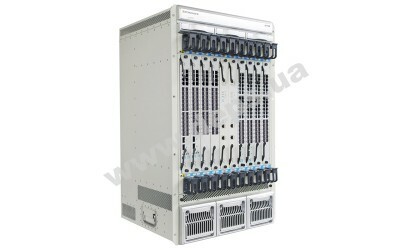 High-performance modular switch FoxGate C704 on the basis of the chassis with 10 line card slots. Can be equipped with two managed cards, and 8 work cards. It should be noted that on the managed cards can be a large number of working ports that can perform the same functions and the same tasks as the ports on the work cards. 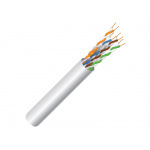 This possibility can greatly improves the performance of the device. Also note that the work card, depending on network requirements, can be equipped with different numbers of ports. 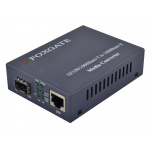 FoxGate C708 supports up to 32 10Gb ports or 384 Gigabit ports. 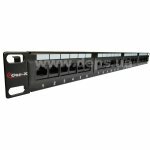 On each line card can be placed under the 4-port XFP, 48 port SFP or 48-port RJ-45. Dynamic IPv4 (RIP v1/v2, OSPF v2, BGP4) and IPv6 (RIPng, OSPF v3, BGP4 +), as well as static routing at full speed non-blocking interfaces, and promotion of IP-traffic for building a modern high-performance multi-service network with a high level of data protection and Traffic subscribers. 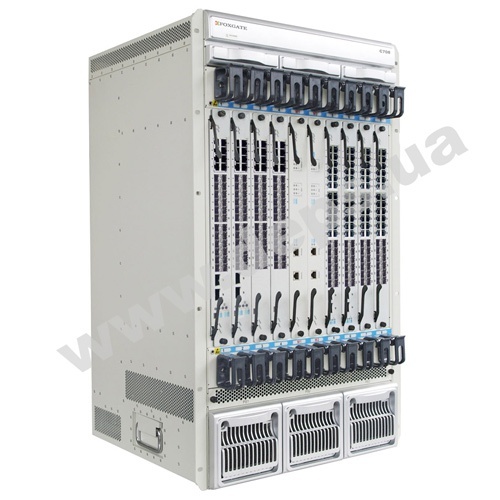 C700 Enhanced Interface Module with 16* 1000Base-X(SFP)ports and 8 Gigabit Combo(SFP/GT) ports, ASIC-based hardware line speed IPv6.